It was a true celebration of London’s diverse and thriving cafe culture with hundreds of organisations in attendance. It gave an insightful view into the myriad of techniques, food trends and the many aspects of coffee production that we didn’t even know existed. The complex problems that face the coffee supply chain is something that we have recently discussed. It’s probably no surprise that one of the key drivers of change in the industry is the concern for the environmental effects of excessive coffee consumption. Disposable coffee cups and capsules are now being phased out whilst reusable cups and recyclable coffee materials are now being advocated across the board. The festival itself makes sustainability a priority by recycling 100% of the disposable paper cups and coffee grounds used at the festival whilst also donating 50% of ticket sale proceeds to Project Waterfall - an initiative that provides clean water, sanitation and education for key coffee-growing communities around the world. KeepCup, Ecoffee Cup and Stojo were just some of the reusable coffee cup brands present at the festival. Another notable hot topic at the festival was the rise of the cold brew. This new coffee trend is not to be confused with an iced coffee, it’s a distinct process of brewing that involves brewing the coffee using cold water. It uses twice the normal amount of ground coffee beans and is a greener option as it doesn’t require any heat or electricity. The grounds are steeped in water for up to 24 hours to create a concentrated coffee essence. The cold brew produces a range of flavours which are very different for the bitter taste associated with the traditional methods. It highlights the mellow and sweet characteristics of the coffee and allows the nuances of coffee beans from different areas to become more pronounced. 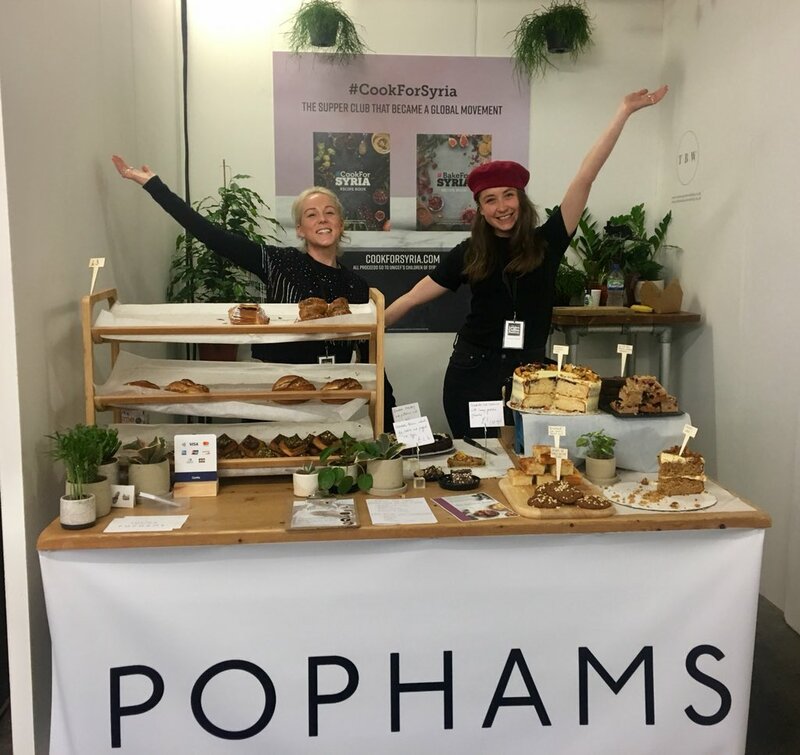 Beyond checking out the latest trends in the industry, we were delighted to be supporting the BakeForSyria stall with Pophams Bakery and Luminary Bakery by offering them both free deliveries for the festival. BakeForSyriaA is part of the global fundraising initiative CookForSYRIA that is raising money to help Unicef protect Syrian children. The initiative has gone from strength to strength and was awarded the Observer Monthly Food Award for Best Ethical Food Project. 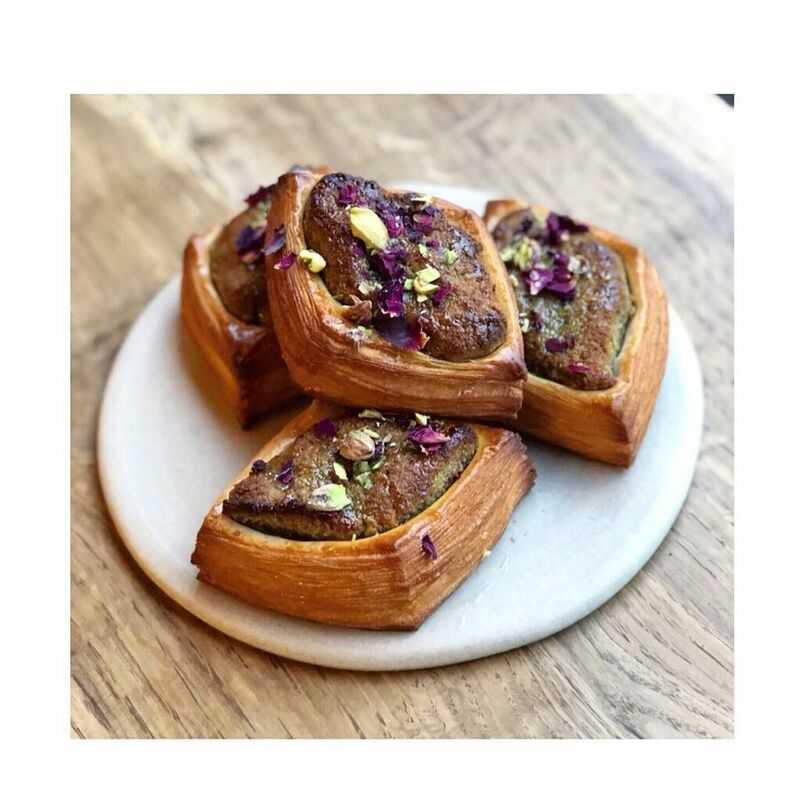 In aid of this amazing cause, Pophams Bakery and Luminary Bakery served up some delicious pastries with a Syrian twist to satisfy the festival goers post-coffee sweet tooth. 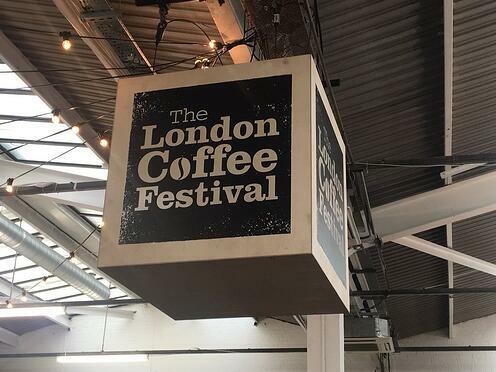 The vibrant festival put the spotlight on some fantastic causes that are driving positive change throughout the coffee industry. The festival’s emphasis on ethics and sustainability offered all attendees an education on the impact of cafe culture and the creative ways we can contribute to the social and environmental causes through our coffee consumption. We can’t wait to attend next year’s festival and to learn more about developments in the coffee trade.